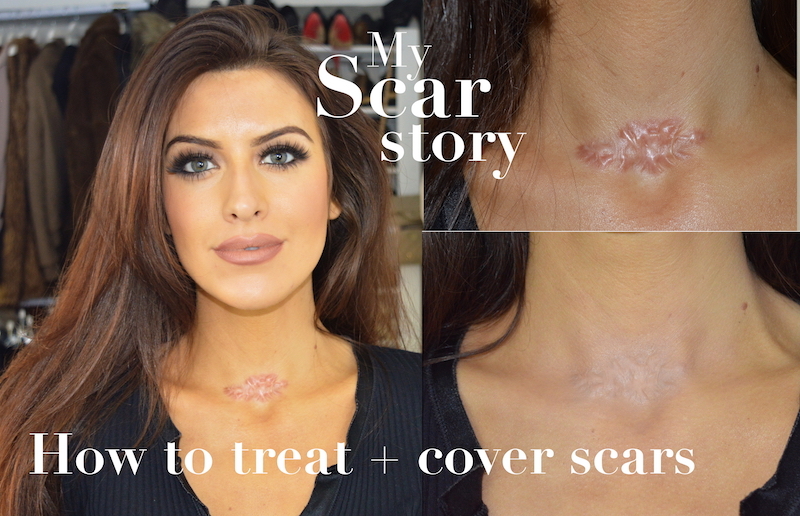 Everyone always asks me about my scar, I addressed this in my intro video on Youtube, but I thought I’d create a special video firstly to share my story with you but secondly and most importantly to show other people with scars some inspiration of how to treat and cover scarring. I’ve also included some products I have found good to reduce size and colour of my scar! Remember the most important thing is to be comfortable in your self! Scars show a story and are something to be proud of! Previous Article← Beauty area ideas & Organised cosmetics!